Don't study េពកណា You've done a great job េហីយ។ Let's have a blast on your birthday!!!! Sweet ne! 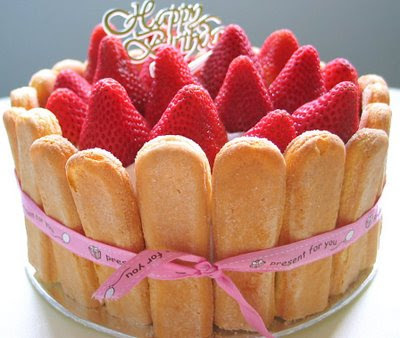 So cute, the cake! Specially made for me hor??? Or just picture te??? I thought you have made it. Look so nice and tasty. Happy B.D to you, Yeng!! yeah, can i join here! nice cake and happy B-Day YeNG!!! !